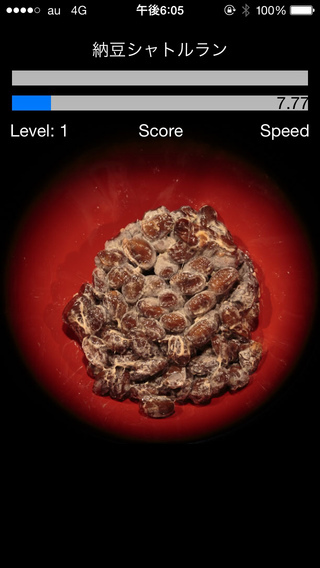 Finally a new sense of the science game appeared ! You can enjoy stirring Natto infinitely through this game ! If you stir Natto 10,000 times ... what does it happen !? 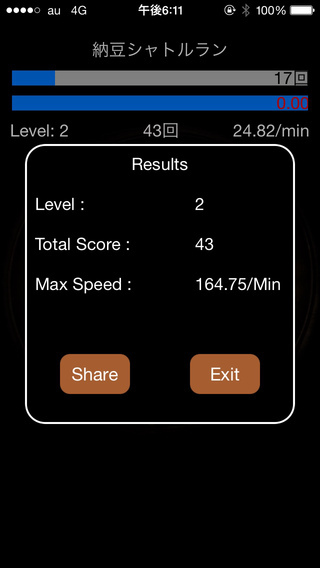 ■ Game level goes up, every time you stir Natto 20 times within the time limit . 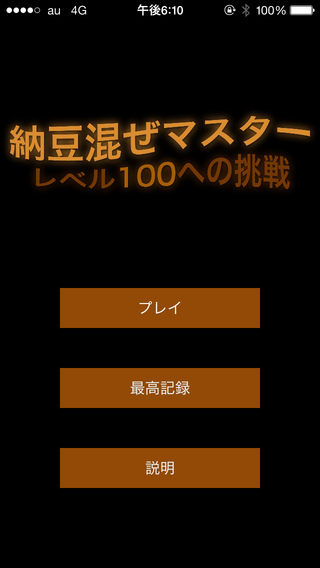 ■ Nobody could not achieve the Lv.100 !? 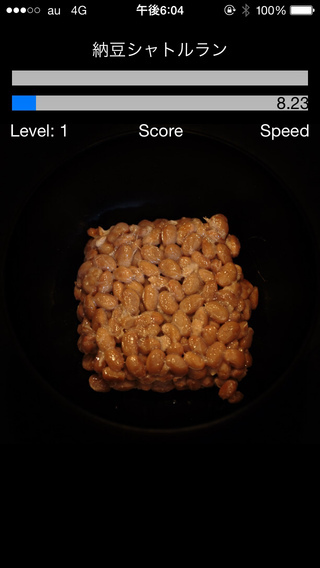 ■ The kinds of Natto will change each time you play . 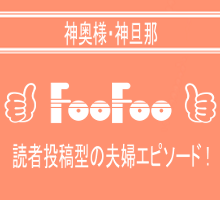 ■ You can enjoy stirring Natto infinitely, and observe its change of appearance. ■ We prepared 3 kinds of Natto ( very small / large / black bean ). 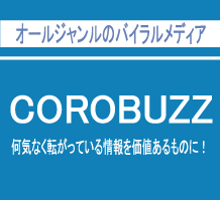 ■ What does it happen stirring over 100 times, ..., 1,000 times, ..., and 10,000 times ! ?